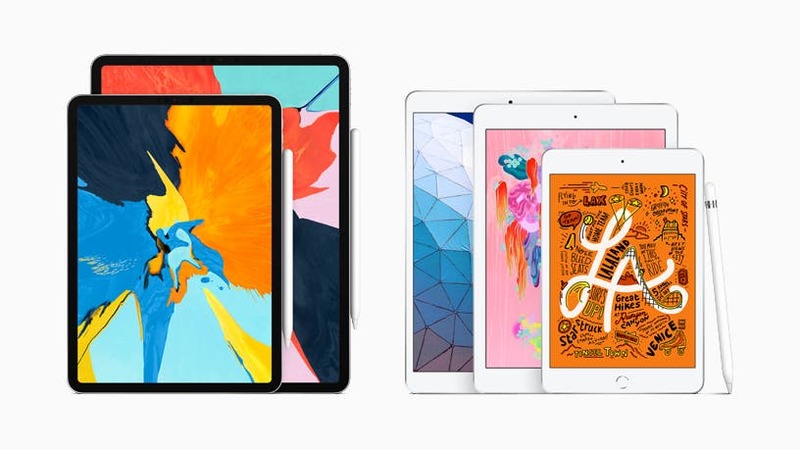 Apple has today surprisingly presented a new iPad Air and iPad mini, which are on sale from today at $499 and $399 respectively. 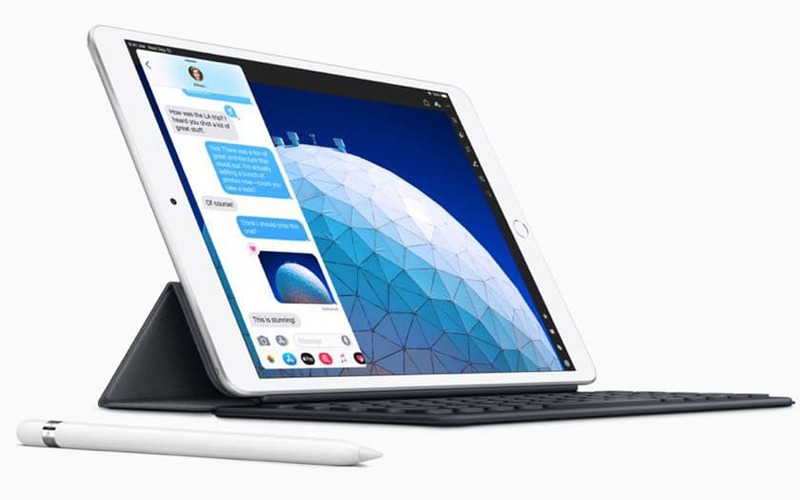 The new iPad Air comes with an ultra-slim design of only 0.6cm, 10.5-inch screen, high performance and support for Apple Pencil. 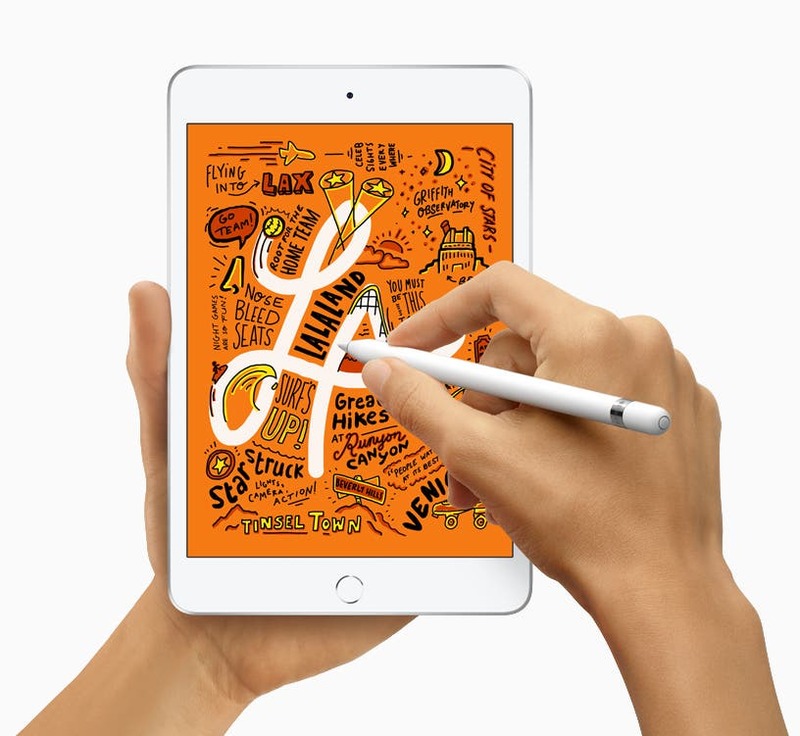 The new tablet is equipped with the powerful A12 Bionic chip, the same as found on the iPhone XS / XS Max, and a 10.5″ Retina display with True Tone technology and wide color support. 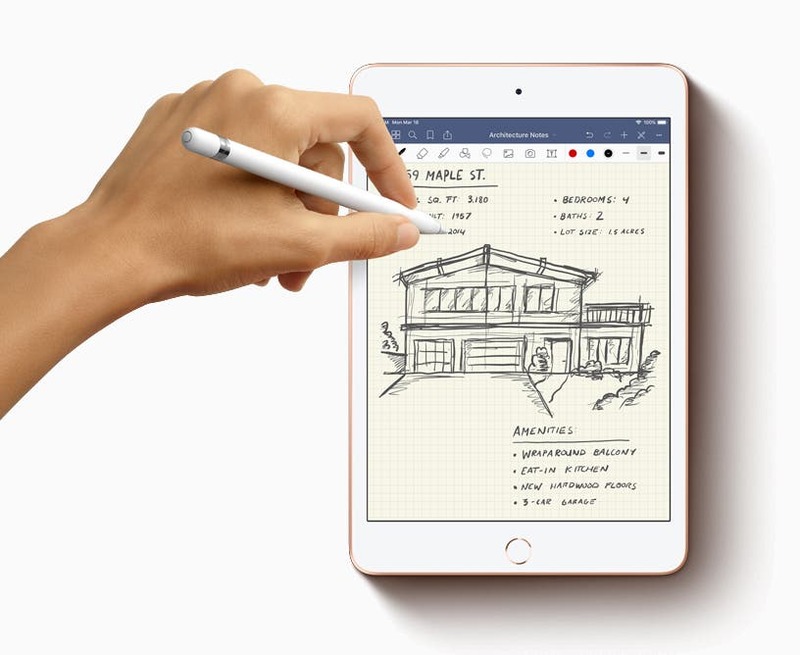 The new iPad mini is one of the most anticipated devices by the lovers of compact tablets, as it has a Retina display of 7.9″ with True tone technology, a powerful A12 Bionic chip and support for the Apple Pencil too. 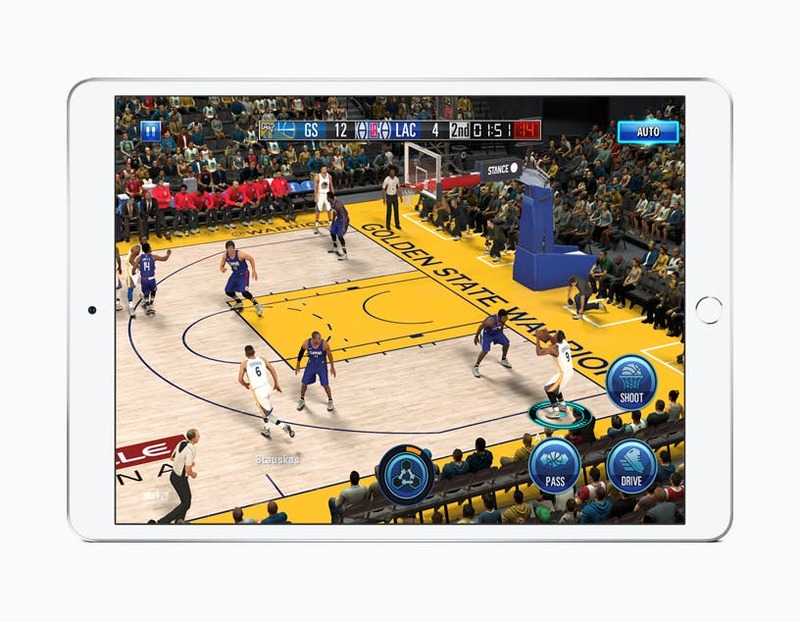 The new iPad mini and iPad Air arrive with improved cameras that offer better performance in low light conditions and are able to capture clear and stabilized videos in 1080p. Both devices have a home button on the front that integrates the Touch ID fingerprint reader, leaving the facial recognition system Face ID for the iPad Pro presented a few months ago. 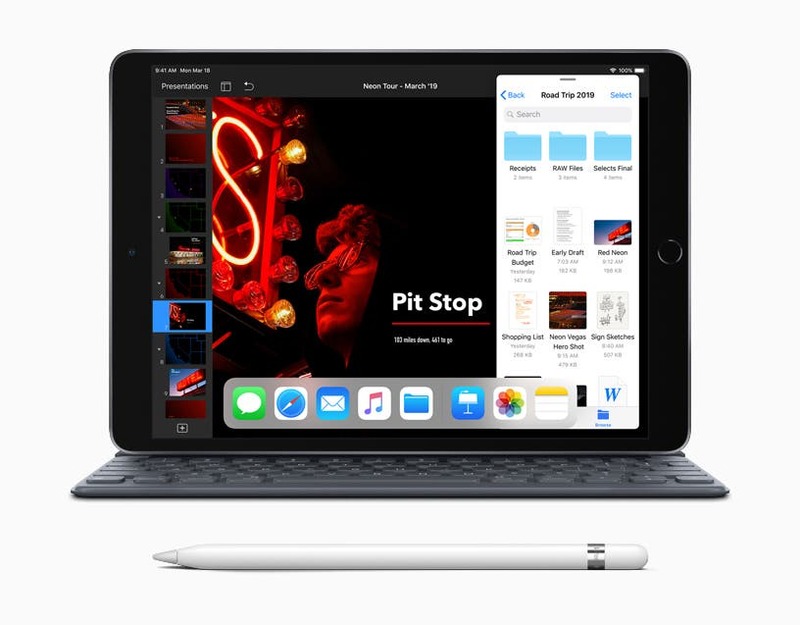 Apple has also announced today an upcoming iWork update for iOS that will be available next week and offers greater integration with the Apple Pencil, new animation options in Keynote and a completely new user interface.